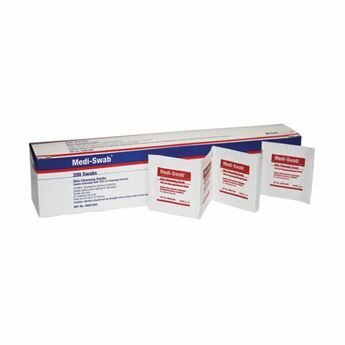 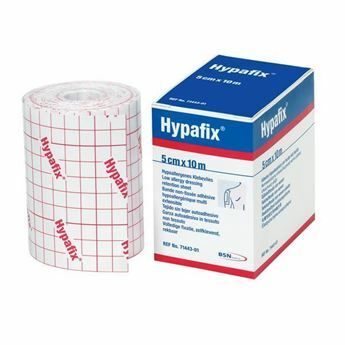 Myofascial dry needles made from German surgical stainless steel. 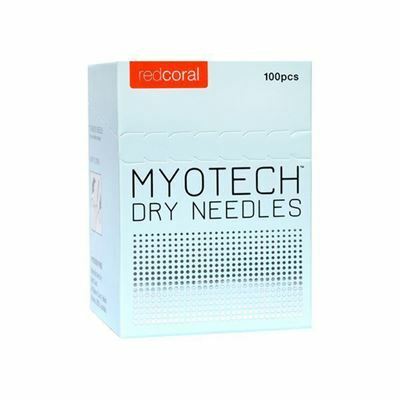 Parylene coated needle body for maximum comfortability upon insertion. 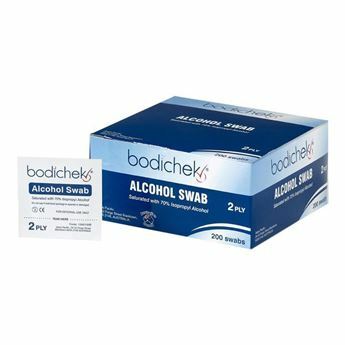 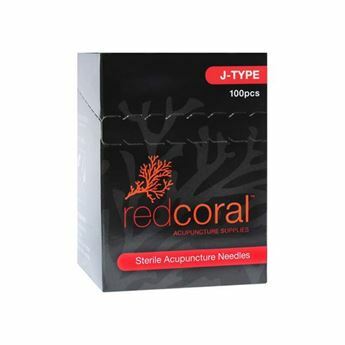 Micro-channelled needle body enables a deeper penetration and is smooth to insert. 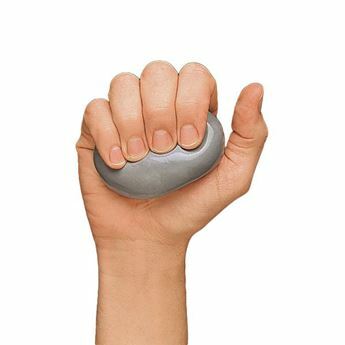 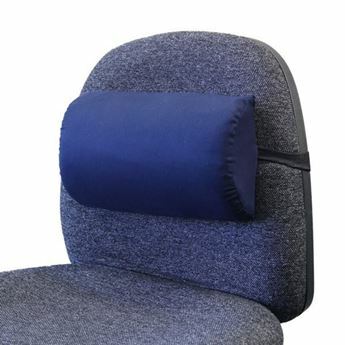 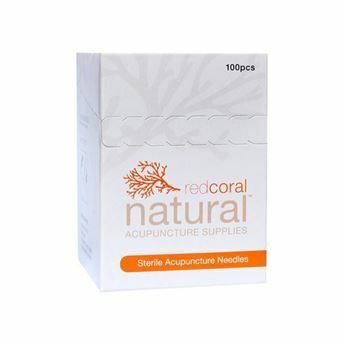 Thicker handle with improved grip allowing better dexterity when dry needling. 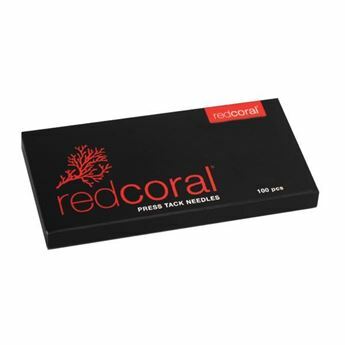 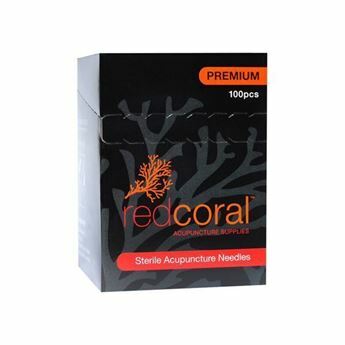 Red Coral Myotech needles are sold in a box of 100.